The Serbian-American Paris-based pianist has signed a new multi-album recording contract with Chandos Records, following internationally acclaimed recordings of Godowsky and Feldman. 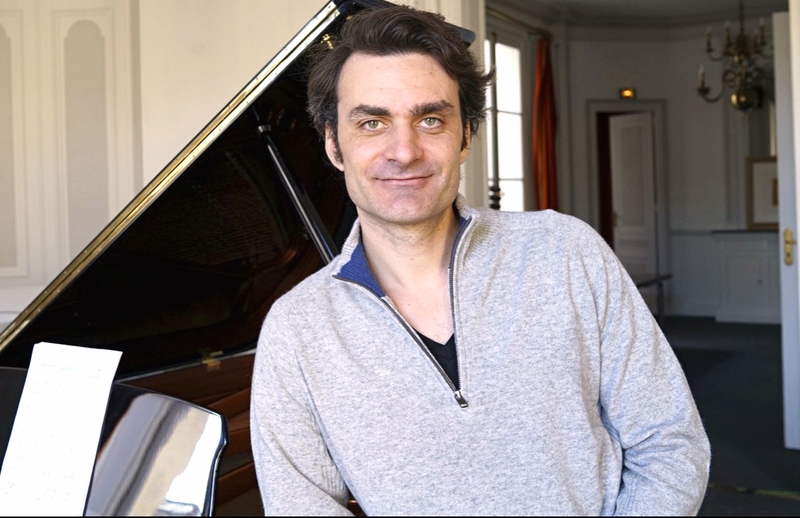 His first project under the label will be a series devoted to the solo piano works of Czech composer Antoine Reicha, a contemporary and lifelong friend of Beethoven. Including premiere recordings of the Grande Sonate in C, the Sonate in F and its variations on a theme from Mozart's Magic Flute, and Three Excerpts from Practische Beispiele, the first volume will be released in September 2017. The works confirm Reicha as an authoritative, singular voice, whose piano works complement and enrich our understanding of Haydn and Beethoven. Volume 1 is a coproduction between Chandos, Swiss Radio RTS, and the Palazzetto Bru Zane – Centre de Musique Romantique Française in Venice. A native of Prague, Antonin Reicha (or Antonín Rejcha) was, as well as an acclaimed composer, one of the leading theoreticians and teachers of the first half of the 19th century. Reicha lost his father at an early age, and received his first music lessons from his uncle, the composer and cellist, Joseph Reicha. When his uncle was appointed Concertmeister at the theatre in Bonn in 1785, he took his nephew with him. Reicha obtained a position as flutist in the theatre orchestra, alongside the young Beethoven, who played viola. This period of his life came to an end in 1794, with the occupation of the city by the French revolutionary army. Reicha went to Hamburg, then on to Paris and ended up in Vienna, where he finished his training with Salieri and Albrechtsberger. It was in 1808 that he settled permanently in France. 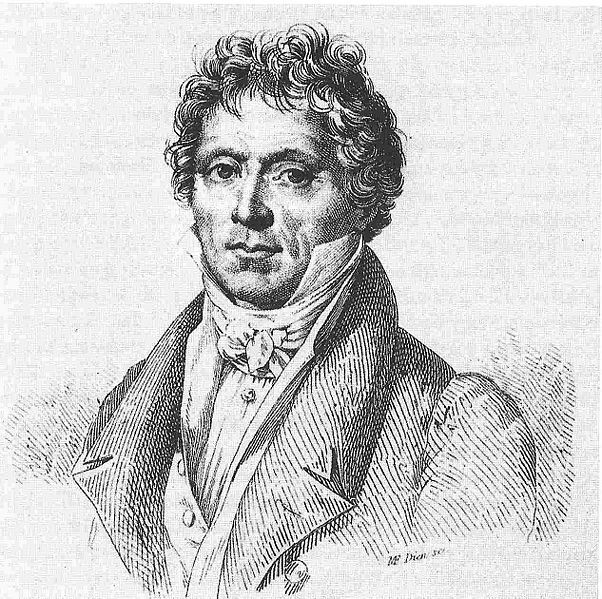 Although seen as a composer of “German” music, his knowledge of counterpoint earned him the position of Professor at the Paris Conservatoire in 1818. It was during this period that he wrote most of his important theoretical works, including the Traité de haute composition (1824-1826), a work in which he endeavoured to be meticulously well-balanced and rational, and in which he was exceptionally clear-sighted about the future. As a teacher, he was open to progress, and he had a profound influence on composers such as Berlioz, Liszt, Gounod and Franck. After taking French citizenship in 1829, his election to the Institut de France in 1835 consolidated his reputation. Although little-known today, his works (which include many pieces for piano and for wind instruments) vary between a nimbleness inherited from Classicism and a strong taste for theoretical experimentation verging on the visionary (Quatuor scientifique, Fugues for piano).